At its most basic level, mentoring is the simple act of helping someone learn. But the relationship between the helper and “helpee” changes significantly when performed as a learning partnership. Today’s competitive organizations need “learning entrepreneurs,” whose curiosity is valued over conformity. 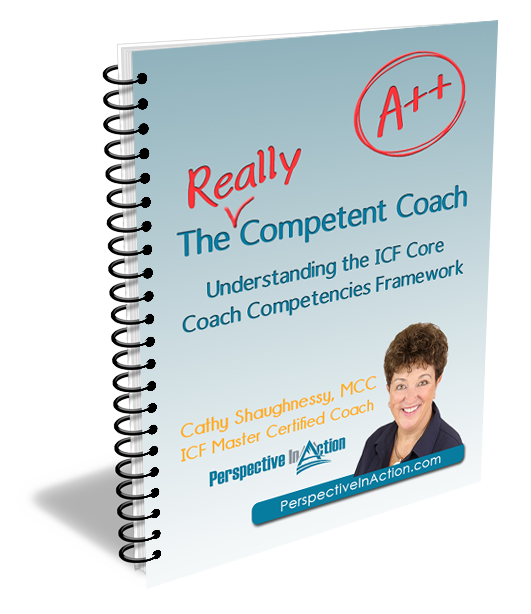 Coaching is specifically aimed at nurturing and sustaining performance. Mentoring focuses on learning; its primary outcome should be competence, proficiency, skill, know-how and/or wisdom. 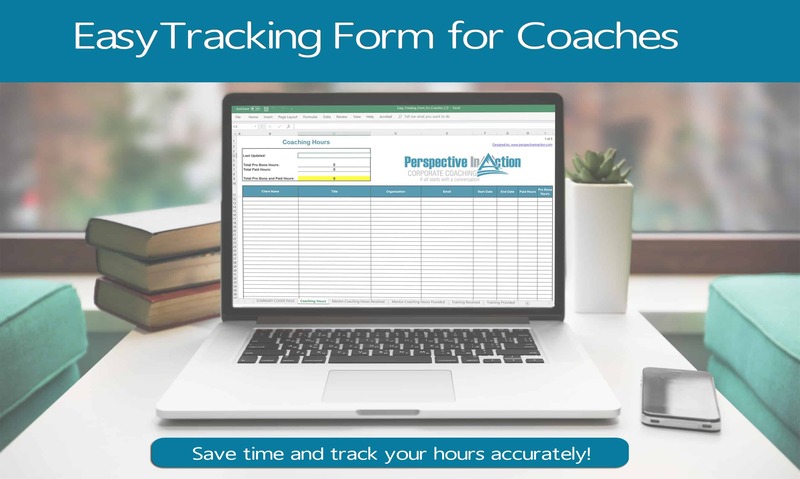 Coaching is practiced by managers who are responsible for meeting performance goals and by executive coaches who are hired to boost personnel development. 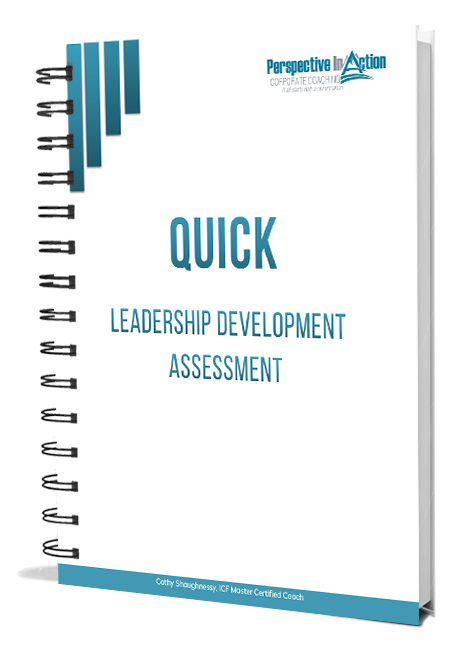 Mentoring can be practiced without the supervisory constraints imposed by the organizational hierarchy. 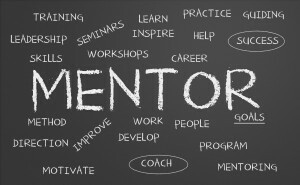 What do we need to understand about mentoring, and how can this relationship be most helpful? How do you know when it’s the right time to find a mentor? 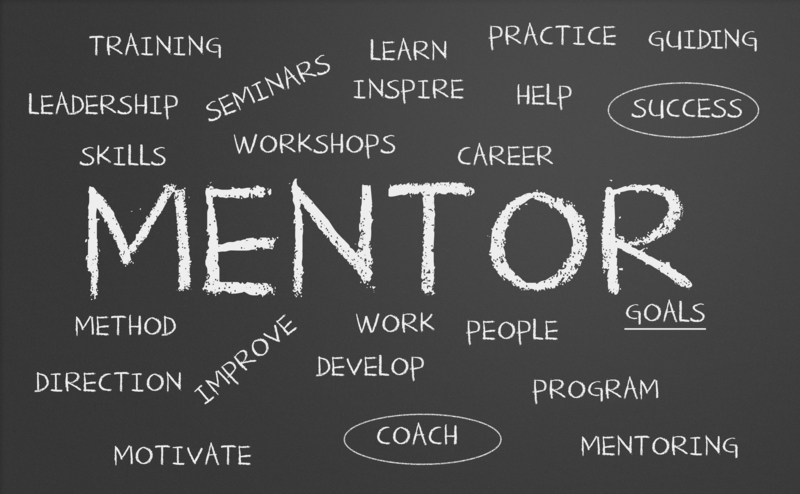 What’s the best way to start a mentoring relationship? In the work I do with clients, you’d be surprised at how many assumptions people make about mentoring. 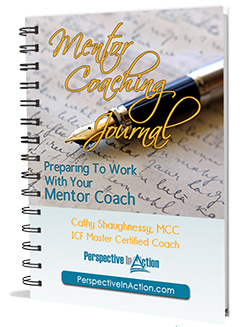 Because there are so many misconceptions about what goes on in mentoring and coaching, it makes sense to clarify expectations before any such relationship is started. In the end it doesn’t matter what you call it, but everyone should be clear on the intended outcomes. So, what do you think? Any resources on mentoring to recommend? Post a comment below. I’d love to hear from you! Want to know more? Check out the book! Managers As Mentors.